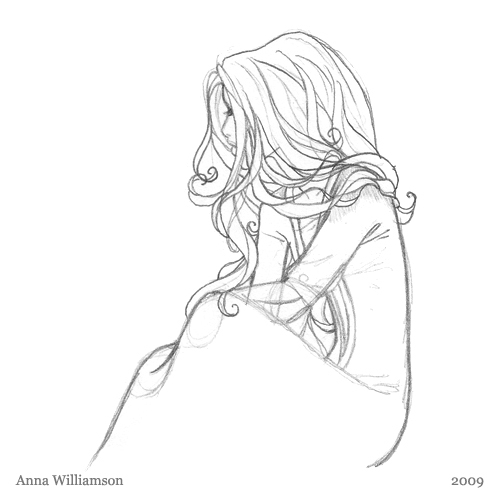 Another pencil sketch of the fairy tale princess. It will be easier to see what is going on with her hair when I colorize it. Not sure what else to say about this one.